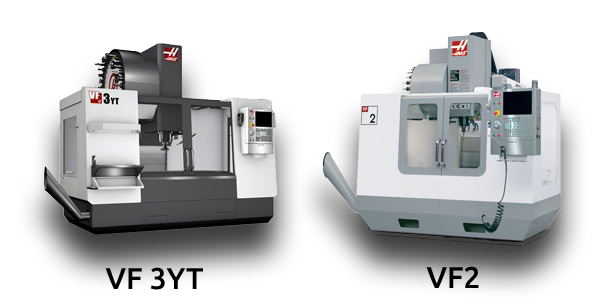 CNC Milling - Cer-Mac Inc.
Computer-controlled, rotating cutting tools produce a shape or form with great reliability and repeatability. 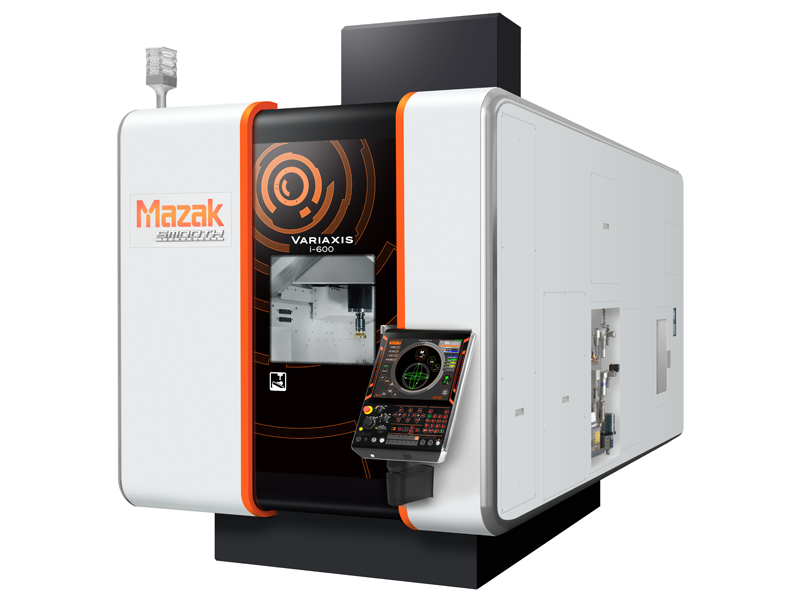 3 vertical machining centers VF2 18″ x 36″ table. 10,000 RPM spindle with rotary table (4 axis centers). 4 vertical machining centers VFO 16″ x 20″ travel. 15,000 RPM spindle. 1 KITAMURA, horizontal machining center model H400, 18″ pallets with full rotary capabilities.